The iPhone X (pronounced “ten”) hit the market on November 3, 2017, following a long development cycle of just about five years, and brought significant internal and external changes to Apple’s long-running line of smartphones. Featuring a nearly bezel-less design, a 5.8-inch OLED display, a new, stainless-steel-and-glass form factor, wireless charging capabilities, and the lack of a home button, the X completely revolutionized the iPhone. Ditching the iconic home button also meant doing away with Apple’s Touch ID fingerprint scanner and replacing it with Face ID, the company’s highly-touted facial recognition system. Housed in a set of special cameras in the “notch” living at the top of the device, Face ID projects more than 30,000 infrared dots onto a user’s face to create a 3D facial map, and can learn changes in a user’s face over time, allowing the system to authenticate a user even when they’re wearing glasses, hats, scarves, and many other accessories. You would think such advanced technology onboard the iPhone X would mean complete invincibility is just another feature loaded onto it. Not so. Your iPhone is still vulnerable as ever, and with a glass back, breakage is even easier. But fear not! 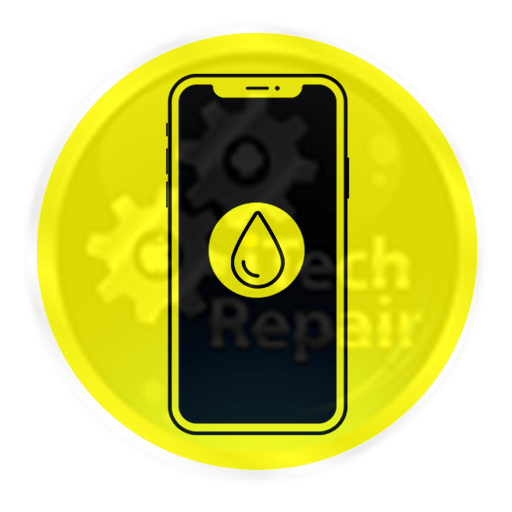 iTechRepair specializes in iPhone X repairs and iPhone X screen replacements. Our trained team of experts will take your damage device and after 45 minutes repaired and ready to go and with 3 to 12 months warranty (depend on the quality been used) and price guarantee provided to all customers. Screen cracked? Loud speaker making weird noises? Phone not charging anymore? No need to worry: We can fix pretty much any issue. Contact us today and get your iPhone X screen replacement done fast! The Apple iPhone X is one of the most impressive big screen smartphones on the market. Its’ improved spec on the previous version is noticeable; with a much speedier processor and twin lens camera, plus a really useful waterproofing feature for the accident prone amongst us, it is definitely one of the top smartphones currently on the market. 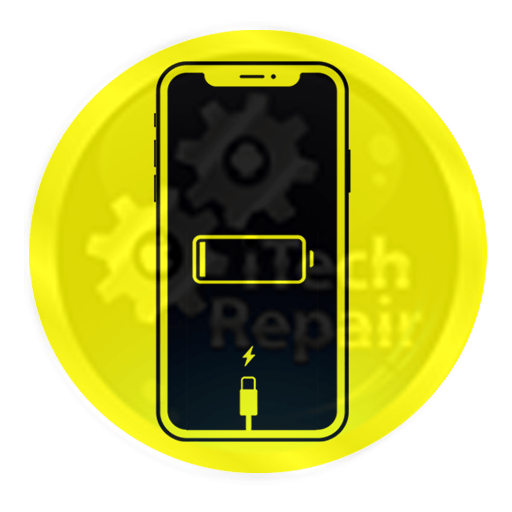 Our specialist trained Apple iPhone X engineers can deal with, and repair whatever issue you may have with your Apple iPhone X. We repair 1,000’s of Phones every year, using (Original or Grade AAA+) parts and up to date technology. 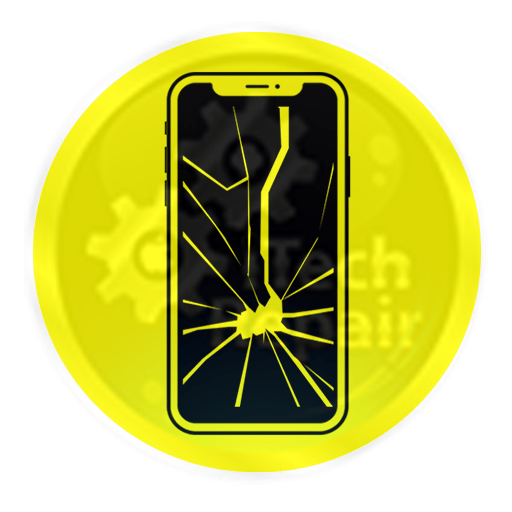 So when it comes to Broken Apple iPhone X repairs, our technicians are experts in the field. Whether it is replacing a broken screen, or fixing more complex technical problems we have the know-how and the technology. 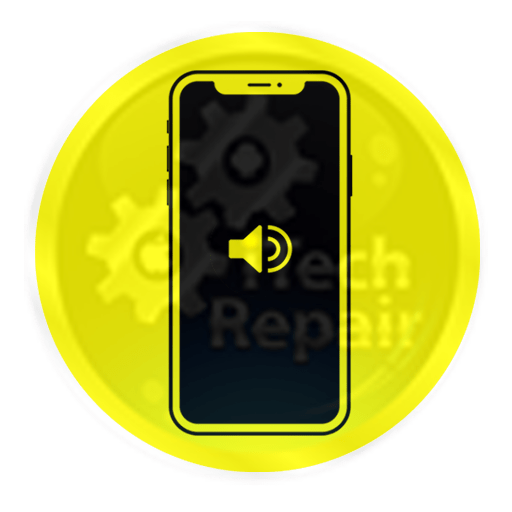 We deal in all and every kind of Apple iPhone X repairing services, including broken screen, charging repair, front or rear camera repair, earpiece repair, vibration repair, Wifi repair, volume repair, Aetna repair, rear cover repair, sim fault repair, touch screen repair, headphone socket repair and much more. Besides offering a number of hardware solutions, our experts also resolve all most every type of software problems. A problem as big as malfunctioning of your IOS, or as small as installing an application, our experts cater everything. They can install, delete, retrieve and update software for you. They will ensure that your phone is back to its full working condition. 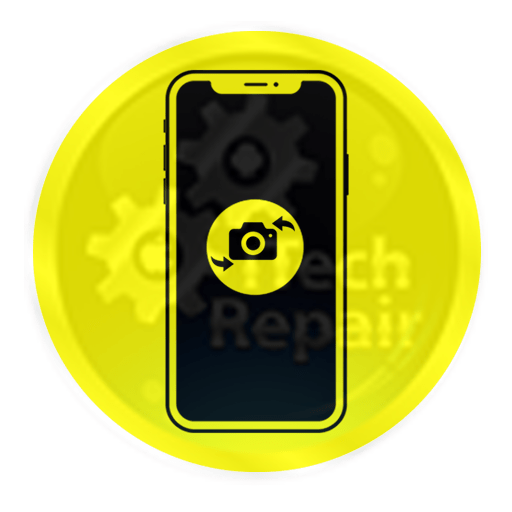 All our Apple iPhone X Repairs come with 3-12 Months warranty on the repairs we have carried out. If you have any issues with your phone when we have returned it to you please contact us and we will organize for the phone to be returned to us. If you want the reassurance of the excellent mobile repairs service we provide please take a look at the reviews some of our previous customers have left. We pride ourselves in the high level of service, we provide and the speed of repairs we offer. 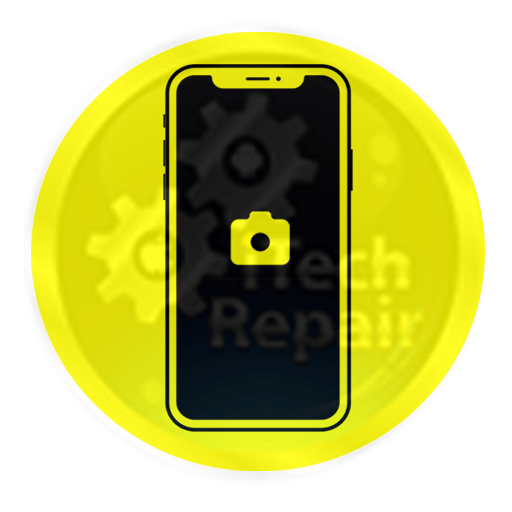 With over 10 years in the mobile industry, we believe we have the knowledge and experience to support our customers through the purchase of a new Apple iPhone X or repair of a broken one. From a phone arriving in our workshop to being fixed and dispatched back to you, is on average between 30mints and 24 hours (Depend on Part Availability). We pride ourselves on our high level of customer service, and our mission is to serve every single customer, to the best of our ability. Both our highly trained specialist Apple iPhone X engineers and our customer service personnel are here to help you. Want to check how good we are? Then take a look at our five-star customer reviews. 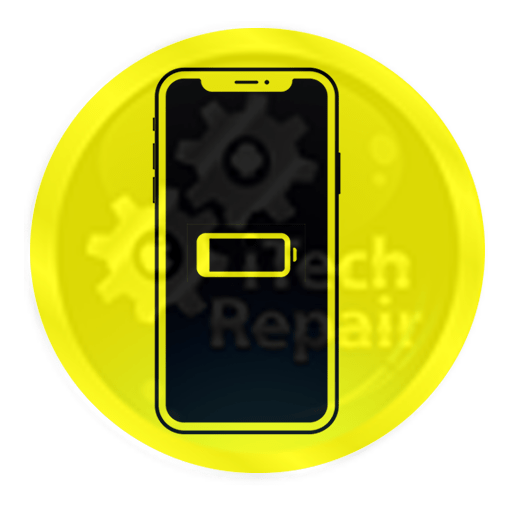 Need your Apple iPhone X fixed fast and you are looking for a good quality cost effective repair? At iTechRepair we can help. We offer a high quality and speedy repair service throughout the Australia. All of our engineers are highly trained and have years of experience in mobile repairs. 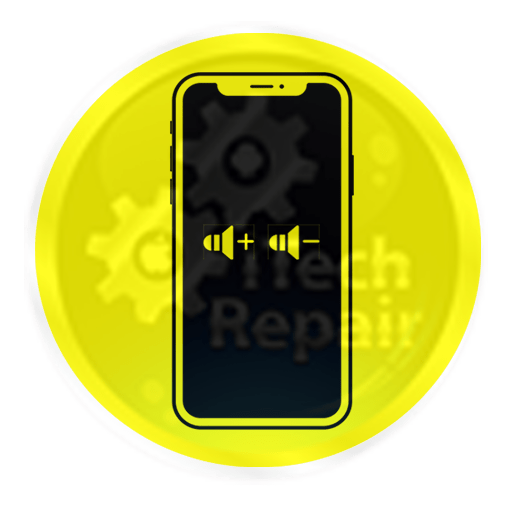 In our repair centre, we have all the latest technology to enable us to diagnose the fault with your Apple iPhone X. We only use (Original or Grade AAA+) parts to repair a faulty Phones. Because we are so confident in our repairs service we offer 3-12 Months warranty on any repairs we carry out. Got a question about our Mobile Repair service, then give us a call on the number at the top of this page or send us an email. 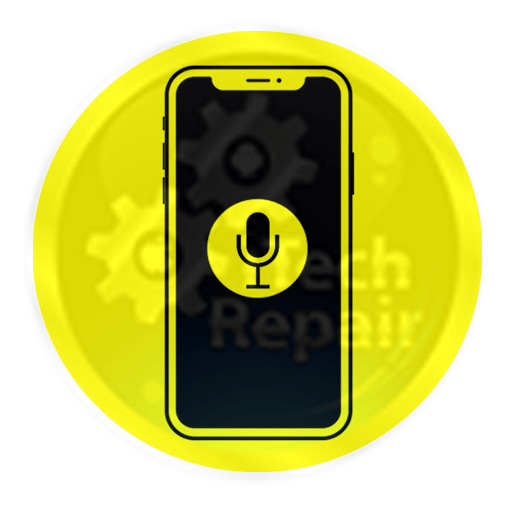 We will discuss our Apple iPhone X service with you and try and ascertain what the fault is with your Apple iPhone X so you can estimate the cost of the repairs.